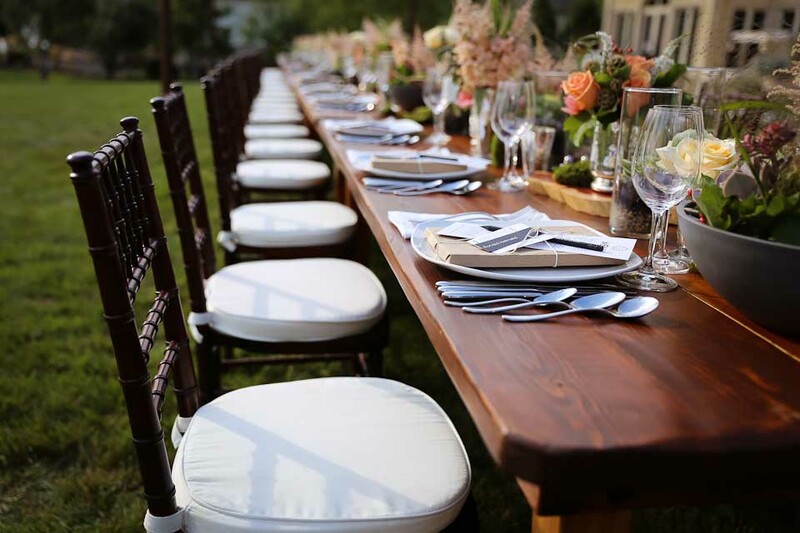 Whether you find joy in the details of a DIY event or let us run with your vision; we provide all levels of planning and service for corporate, nonprofit, social events and weddings. In consultation with you, our team gains insight to your ideas, scope, budget and preferences, guiding event development and success. From DIY to full-service customized Fox Valley event productions and everything in between, Couture Events makes your vision a reality. In Oshkosh, Wisconsin's very own Couture Events team has decades of experience building beautiful events. We've planned intimate gatherings and gala events. Brides and DIY event planners have collaborated with us to create the perfect atmosphere. In any capacity, we offer professional service, a keen eye for detail and creative ideas. We want to know what your vision is. We'll ask you questions to get the essence of your event. Ask us questions—collaboration helps us meet your expectations. If you're designing your own event and using Couture Event rentals, we'll clearly explain the process. If you've selected a full-service event planning, we'll review our step-by-step plan together. The day of the event: Enjoy yourself! Whether through your hard work or ours, your event is sure to be a success.